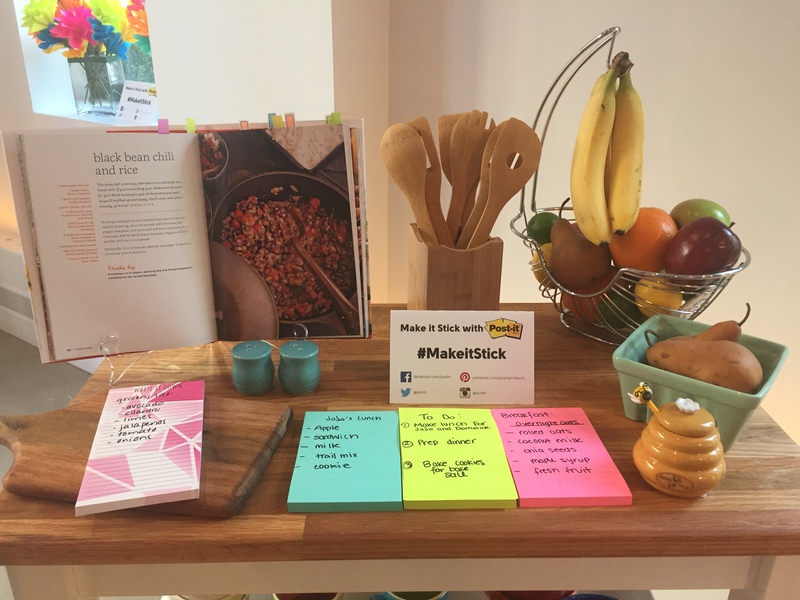 You are here: Home › Events & Outings › Make It Stick With Post It Brand! 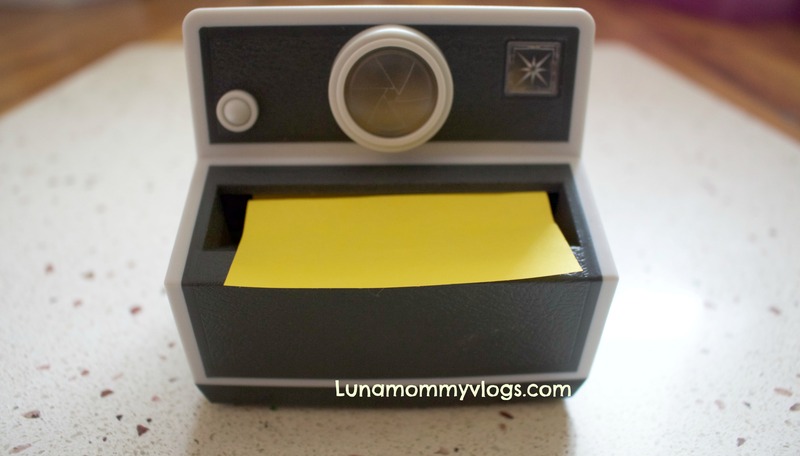 Make It Stick With Post It Brand! 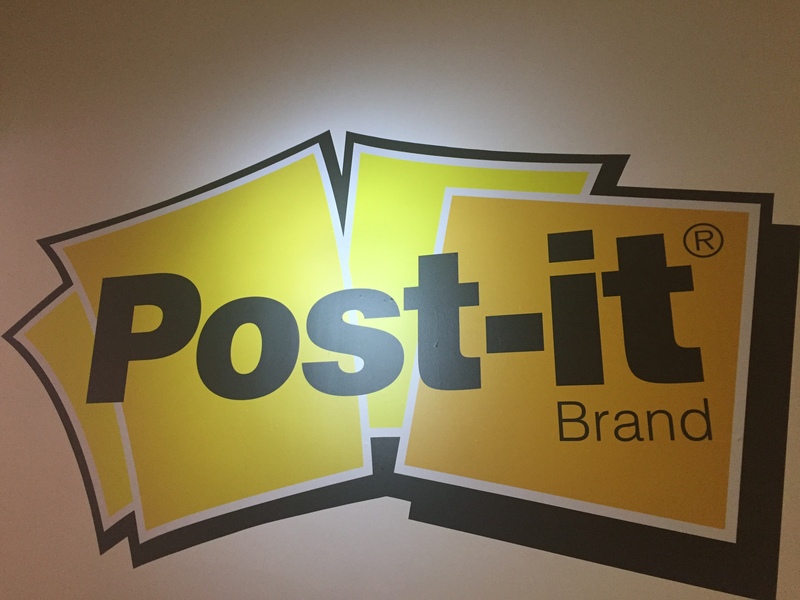 Post it Brand hosted an event last week for there new productivity solutions for the home, office and classroom, as well as exciting new research from the brand. I wanted to highlight some of their amazing products for 2016! Post-It brand is known for their famous Sticky Notes, these new colorful new additions are inspired from global destinations all over the world. Bright and bold colors to be spotted a mile away. These are avaliable in sizes 3×3 ,4×4, 4×6, and Price from $4.99. Disclosure: This is not a compensated or sponsored post. I was invited to the event and provided the product for review purposes only. All opinions expressed here are my own. 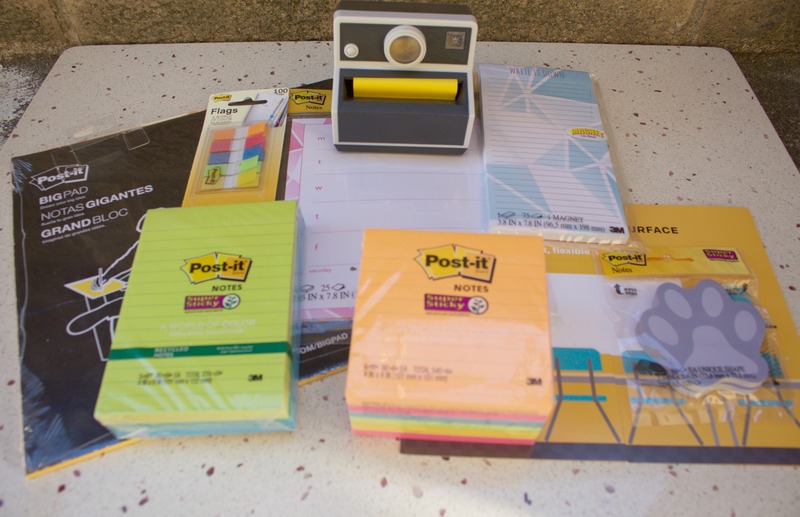 One Response to "Make It Stick With Post It Brand!" The yummy mit looks amazing! I will have to get one for our next baby as our son has just about all of his teeth!